Less than two weeks remain till the new edition of animago Award in the beginning of September. 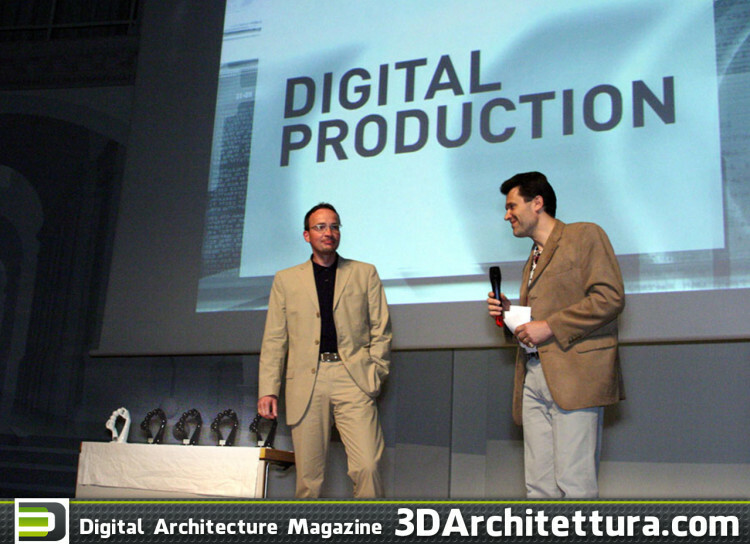 While we all are waiting to find out the names of the winners of this year, 3D Architettura decided to look a little bit backward and to speak with Günter Hagedorn, Jury Chairman and animago AWARD Management, about the long way that animago has made during the last 20 years and to learn about behind the scenes of this famous CGI competition. Why did you decide to organize animago? How did you get the idea? The animago AWARD was born in 1996. 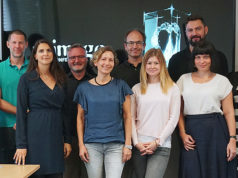 The idea for the competition came about during a meeting attended by Heiko and Gabriele Knappe – the couple who would go on to found Digital Production Magazine – and representatives of the companies Kinetix, Intergraph and SGI. 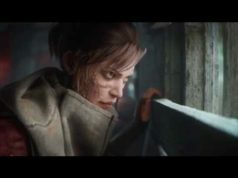 They had gathered together to brainstorm about how best to jump-start the burgeoning 3D scene and, at the same time, boost its reputation and give it a bit of shine. There had been other 3D events in place, but none of them in Germany – at least not at that scale. First animago editions: can you please share some memories of how it was? 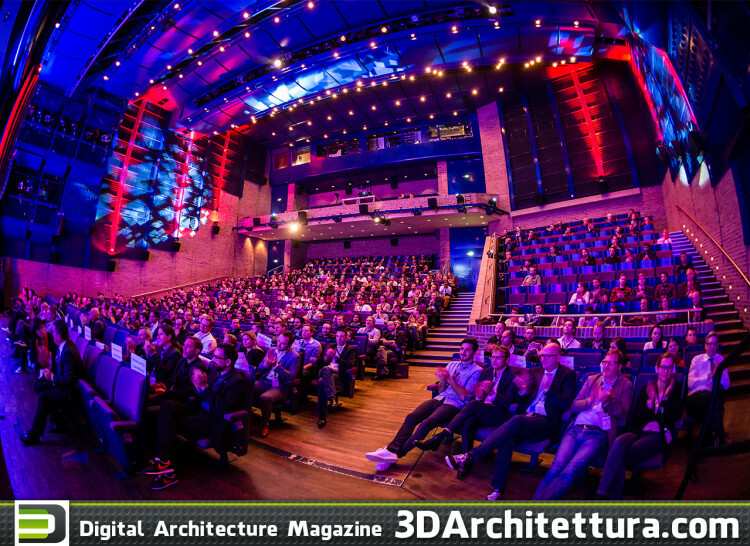 The animago celebrated its premiere – initially under the name “animago 3D AWARD” – as a competition for 3D computer graphics at Cebit in Hanover in 1997. 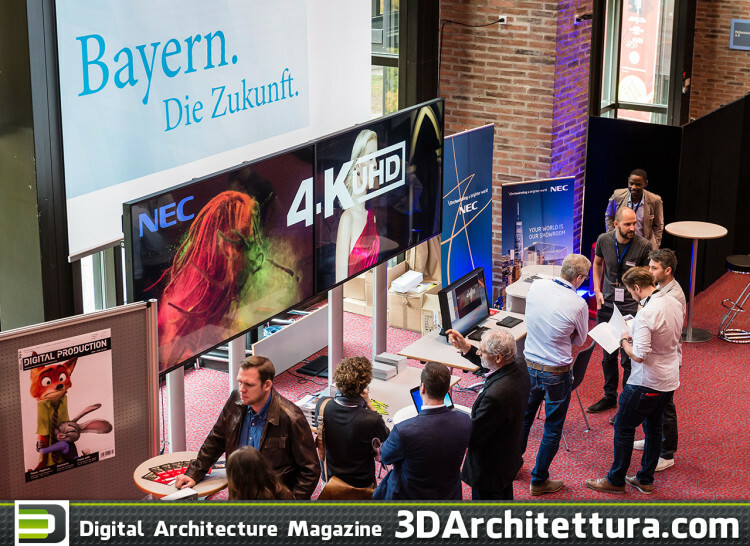 The event was held at the tradeshow booth of Kinetix, today’s Autodesk, with Intergraph and SGI as two further partners and supporters. In the following years, the event moved to Stuttgart, Munich, Cologne, Potsdam (near Berlin) and now it’s in Munich again. Those early animago days were comparatively offline days. Wikipedia was only launched in 2001, YouTube six years after that. In other words, the crucial element of organizing the animago AWARD at the end of the 1990s was the format in which the submissions reached us: CDs, floppy discs and analog media like tapes. In fact, we received an average of 10 to 12 laundry baskets full of submissions each year. And, of course, all the project related information was also sent on paper rather than in digital form. All that improved massively during the last 20 years. Until today we have awarded 157 projects out of 22,930 submissions (not counting this year’s event) done by wonderful artists from all over the world. In fact, projects from 84 countries have participated so far. What has changed in animago during this 20 years? In the first years, projects were submitted in the categories of “home users”, “students” and “professionals” and divided up after that into stills, animation, and compositing. Three projects of all submissions were awarded the main animago trophy. In 2000, a conference program was added to the awards presentation, and that gathering has accompanied the animago ever since. 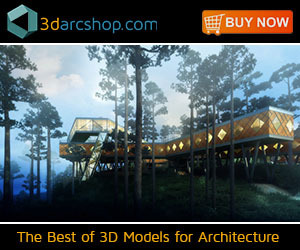 In 2005, to integrate the 3D and games industry even further, the competition took on the new category of “Game Design”. In 2006, the highly popular “Readers Prize” (from Digital Production Magazine) was added, a tradition that continues to this day. 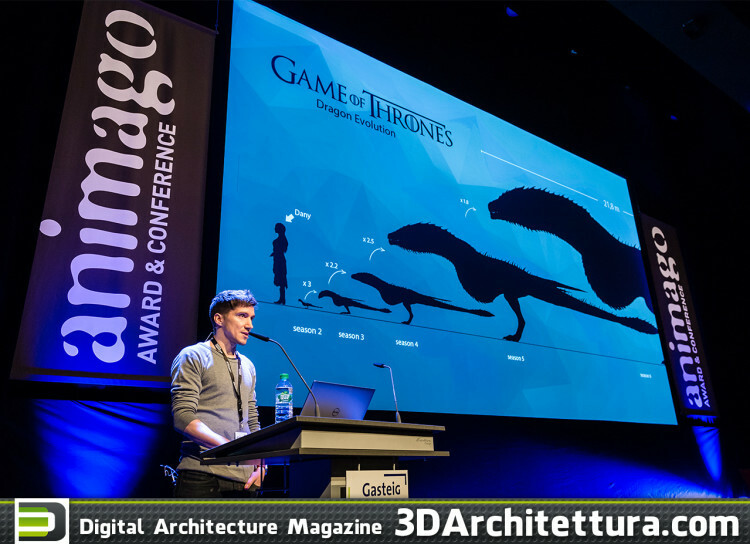 The animago AWARD categories we know today were established in 2007. Because of the ever-increasing quality of submitted projects we felt it was time to award more films and to make the award structure easier to understand for new participants. In this 20 years a new generation of CG artists has grown: What changes do you notice, comparing them to first animago nominees? Because of the improved CPU speed, rendering times are less and less important. This had a big impact on the length of most films for some years. Indulging in great imagery is ok, but it took some years for the artists to remember that storytelling is more important than just perfect pictures. Character design, subject movements, camera perspectives, look and feel of material – all that has greatly improved over the years. Except for a few skills, most work is done more and more by generalists. Small teams are nowadays able to produce complex films in a fraction of the time compared to big teams in the past. Can you please introduce the jury of this year? The submitted works are viewed and evaluated by an independent jury of experts. Hamburg-based graphic designer and freelance editor Günter Hagedorn, who has managed the animago competition since it was founded 21 years ago, acts as head of the jury. This year’s jury members are the character animator and filmmaker Melanie Beisswenger (“Happy Feet”, “Happy Feet 2”, “Iron Man 3”), Alexander Bouquet, Head of Postproduction at the ad agency JUNG VON MATT, Maggy Fischer, Head of Postproduction at Neverest, Digital Production Editor Mirja Fürst, Milkroom Studios’ Managing Director Robert Hoffmeister (“Pirates of the Caribbean” 2,3 and 4, “Star Wars” Episodes 2 and 3), the graphic and motion designer Elisa Krenz, Rolf Mütze, co-founder and Managing Director of the VFX and animation studio LAVAlabs moving images, Juri Stanossek, VFX Supervisor at Mackevision Medien Design and Dominik Zimmerle, VFX Supervisor at TRIXTER Munich. This year’s guest jurors include Daniel Curio, Head of Film Policy and Audiovisual Media at Bavaria’s State Ministry for Economics and Media, Energy and Technology, Jürgen Korbinian Enninger, Head of Munich’s Expert Team on Culture and the Creative Industries, and Marc Gegenfurtner, Head of Department I for the Fine Arts, Performing Arts, Film, Literature, Music, City History & Science in Munich’s Cultural Division. The jury for the Architecture Prize is made up of the architect, editor, graphic designer and concept designer Pedro Ferreira alongside Editor-in-Chief of the architecture magazine DETAIL Dr. Sandra Hofmeister, owner and interior architect/designer at Plan2Plus Ralf Peter Knobloch and DETAIL editor Peter Popp. Tell us please about behind the scenes of jury decisions. How is the selection process going? Does the jury always agree with each other? In the first step, we are grouping the submissions by category and theme. At the same time, we are removing all entries submitted in the past or entries older than four years. All entries that match a certain category such as Motion Design, Game Cinematic or Advertising Production are viewed successively to find the nominees and the winners. Later, we are watching all remaining films to find the nominees and the winners of categories such as “Best Character” or “Jury’s Prize”. These awards allow for entries from all categories. We encourage our jury members to discuss the pros and cons of all films and if we can’t come to a unanimous opinion, the winners are found through an open voting – often followed by another discussion. So it is a time-consuming process, but it is also a lot of fun. The submissions of this year are closed. How many participants are there? In which categories can you predict the strongest competition? This year we had 962 submissions from 58 countries. About one-third of all entries are short films. 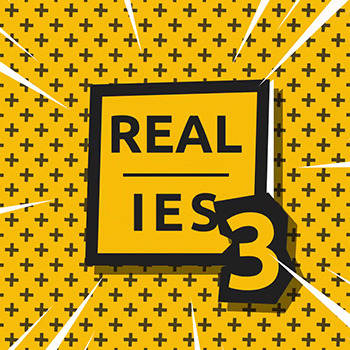 Can you imagine the difficulty to find the best shorts out of 304 submissions? Especially groups of students are entering short films on such a very high level of quality. Every aspect is close to perfect, the stories compelling, the characters extravagant and fantastic. It really is a challenge for our jury to decide. 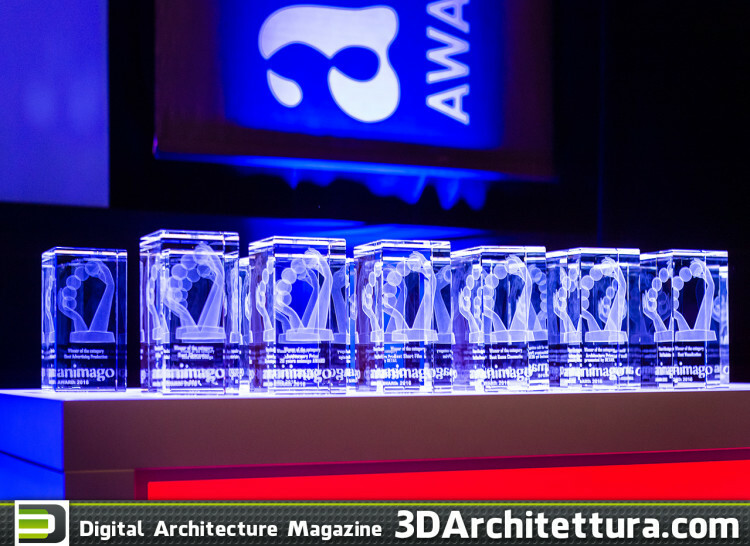 Do you follow the career of animago nominees and winners of previous years? Yes, we are in good contact with previous winners, nominees, and participants. Some participants are submitting new productions every year. And some have even won multiple times and are now owning more than just one of the trophies. But it doesn’t stop there … Some participants are battling over and over in the same categories and they come back each year with new wonderful work. It’s a hard competition, but it’s also great to see, how artists can appreciate the work of their fellow competitors. 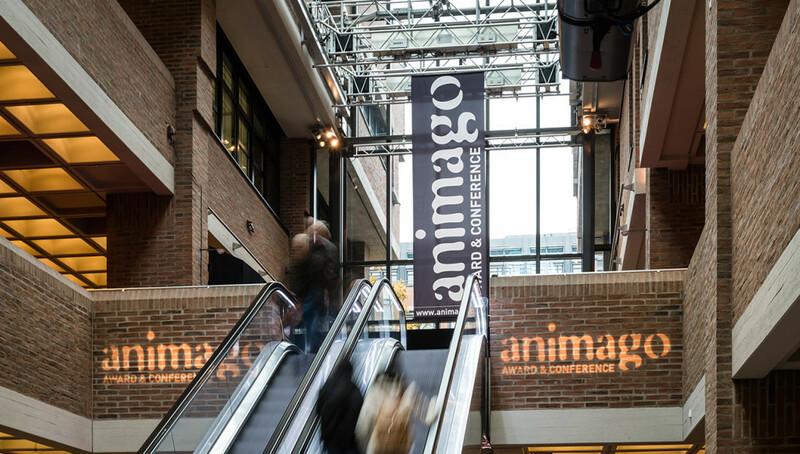 What advice can you give to CG artists who want to win animago? Even though animago is a visual contest, a story always comes first. If your story doesn’t work, good imagery is simply not enough. There is strong competition in all categories. 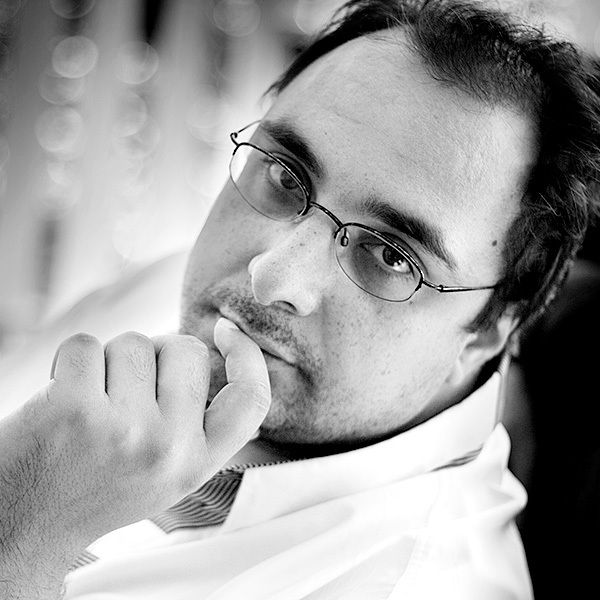 Be brave, be imaginative and come up with an original story and character. And ask your good friends about their honest opinion. Sometimes a short film is better when it’s short. Good luck! 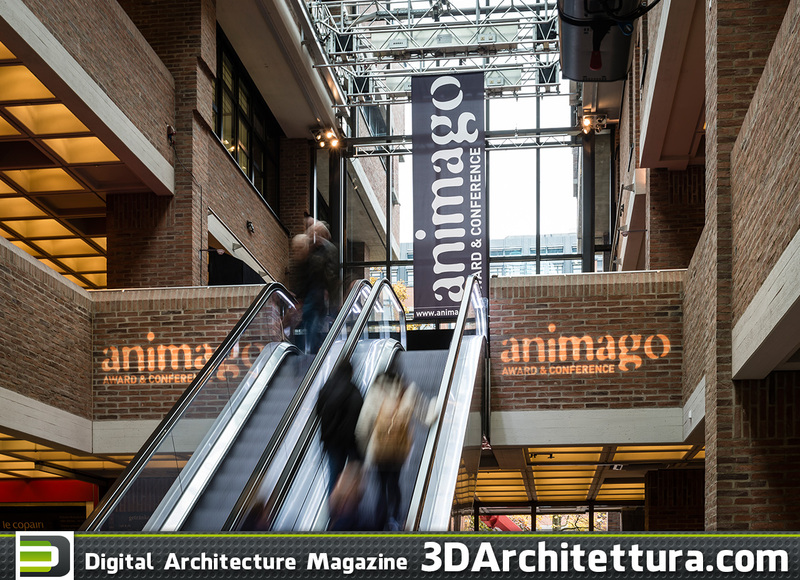 The animago AWARD is an international competition aimed at creatives from all around the world who work in the realms of 3D ANIMATION & STILL, VISUAL EFFECTS, VISUALIZATION and DESIGN. The 2017 animago AWARDS will be handed out on 7th September 2017 during the animago CONFERENCE (7-8th September 2017) at Munich Gasteig Cultural Centre. Full information about the tickets can be found here.